E10 is coming: what will extra ethanol do to your classic?Doubling the ethanol content of pump petrol could have serious implications for older vehicles. Nigel Boothman finds out what you can do to protect your pride and joy. 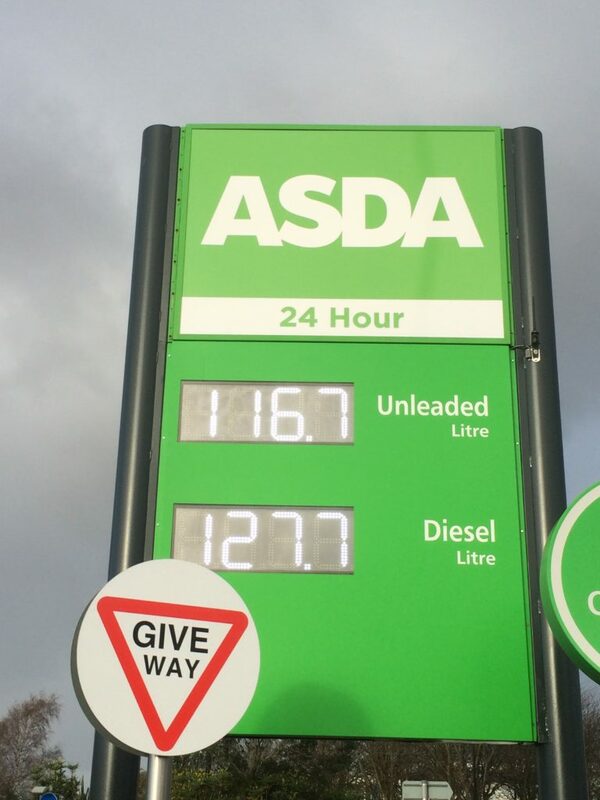 The amount of ethanol in the UK’s pump petrol could soon double to 10%. A government consultation on E10 fuel comes to an end in mid-September and may pave the way for widespread introduction of the new blend. But this could be bad news for owners of older cars, which will need some modification to use the new fuel safely. Other countries have had to deal with E10 fuels for some time – in the USA gasoline has contained either 10% or 15% ethanol since 2012, with E10 arriving in France in 2009, then Germany and Finland in 2011. Many owners of classic cars have noticed some effects ranging from a minor inconvenience to a serious danger. So what damage does ethanol actually do? First, ethanol softens or erodes glass-fibre, many plastics and rubber hoses. So fuel lines and GRP fuel tanks (eg. on motorcycles) can spring alarming leaks, while O-rings or diaphragms in carburettors and fuel pumps may fail. Second, it’s hydroscopic, meaning it soaks up water and water vapour. This can speed up corrosion of non-stainless fuel tanks and pipes. It also ruins the paper element in fuel filters. Third, it separates from the petrol itself after a relatively short storage period – months rather than years – leaving the petrol floating on a layer of watery, silty ethanol at the bottom of the tank. As a final kicker, ethanol has a corrosive effect on aluminium and some other non-ferrous metals and may also dissolve some of the varnish and rust in your fuel system. If it’s downstream of the fuel filter and these fragments get to the engine, that’s bad news, especially for fuel-injected cars. So what can we do about it? You can lobby against the fuel’s introduction – the open consultation lasts until 16th September 2018 and can be found by going to www.gov.uk and searching for ‘E10 petrol’. But no hard-and-fast date has been set for the arrival of E10, not least because many hundreds of thousands of older vehicles – and not just classics, but ageing family runabouts – won’t be able to use it without modification. Geoff Lancaster of the Federation of British Historic Vehicle Clubs points to another problem. One piece of reassurance is the proposal in the consultation requiring every forecourt that sells E10 to maintain a ‘protection grade’ of E5 fuel for older vehicles, at least until the end of 2020. With more than half a million incompatible cars still predicted to be on the road by that date, an extension beyond 2020 seems likely. However, taking steps to protect your car is wise, not least because some of the problems above are already with us thanks to the current 5% ethanol content of pump petrol. 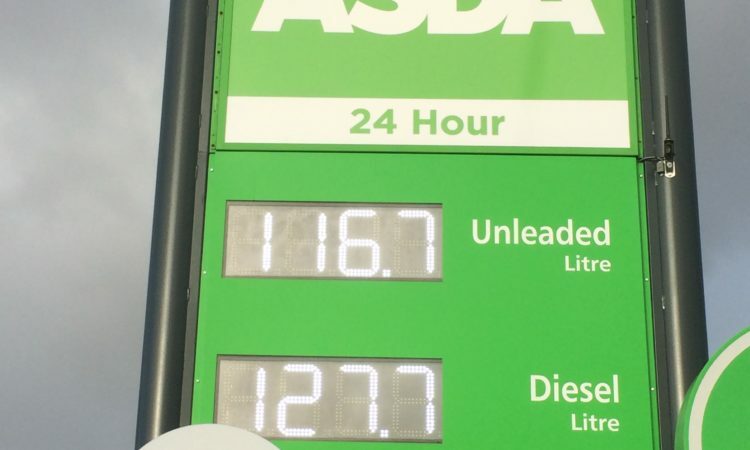 And even though no suppliers have done so yet, it’s been legal since 2013 for them to sell petrol that’s 10% ethanol, so a shift in oil and wheat prices could cause the arrival of E10 at relatively short notice. Consider a few sensible changes. Replacement of the fuel lines (even copper ones) with ethanol-proof hose is affordable for most. It should be rated safe to E15 standards, not just E10. Ethanol-resistant fuel filters are harder to find. In the short term be prepared to change traditional in-line filters regularly. Vehicles with glass-fibre fuel tanks are very unusual but any such installation needs replacing with stainless steel. If your tank is rusty and prone to leaks – perhaps repaired with epoxy or an internal tank sealant – now could be the time to make a similar investment. Also check the pipe from the filler neck to the tank itself; if it’s an old rubber item, replace it. Predicting what E10 might eventually do to aluminium and brass components like fuel pumps, manifolds, cylinder heads and carburettors is harder – the FBHVC has sought proper scientific research and found very little has been done. For the moment, the best you can do is keep an eye out for leaks or running faults, then fix them as they arise. ‘Ethanol fuels do most of their corrosive damage while the vehicle is sitting still. If in the future you’re laying a car up over winter and there’s E10 fuel in the tank, drain the system.’ Just how much of an effect E10 fuel has on our classics remains to be seen, but the onus is on car owners to take steps to protect their property. For example, how insurers would react to a claim following a car fire started by an ethanol-damaged rubber fuel line remains to be seen.